The Basement Crew is back with a packed roundtable, ready to talk all things Spidey! Amazing Spider-Man 2 hits theaters the exact same week Peter Parker returns to his own title in Amazing Spider-Man #1! What did Ramon think of the movie? What did Pete think of the book? IDW's GI Joe comes to a sudden close! Batman vs. Bane in the Forever Evil Aftermath (even though it hasn't officially ended yet). 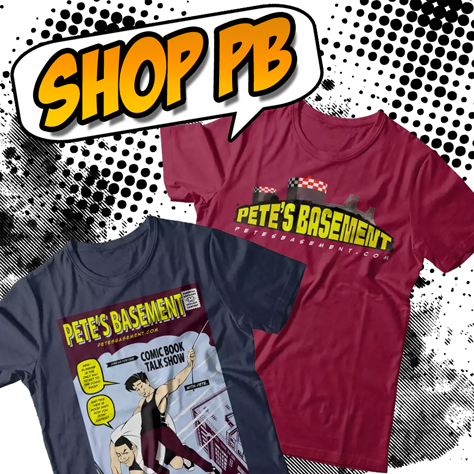 V-Wars, Southern Bastards, Dream Police, and Spidey contest giveaway! All that and Star Wars Day too! 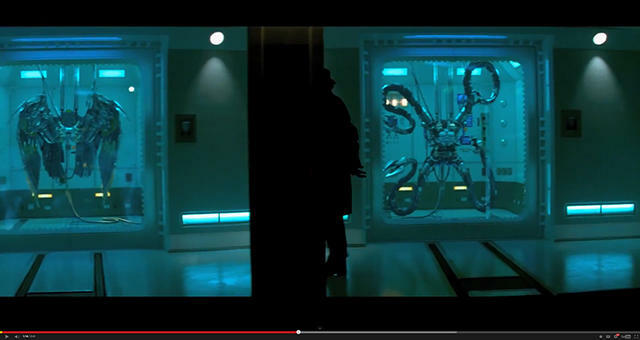 Amazing Spider-Man 2 Trailer Reveals Plans for Future Villains - Dr. Octopus and The Vulture! The new Spider-Man 2 trailer premiered today, and if you look closely,you'll see that Sony obviously has plans for future Spider-man films. We've all heard the rumors going around; well now they appear to be confirmed. I freeze framed the trailer and took a look at OsCorp's experiments. You can clearly see The Vulture's wings and Dr. Octopus' arms! 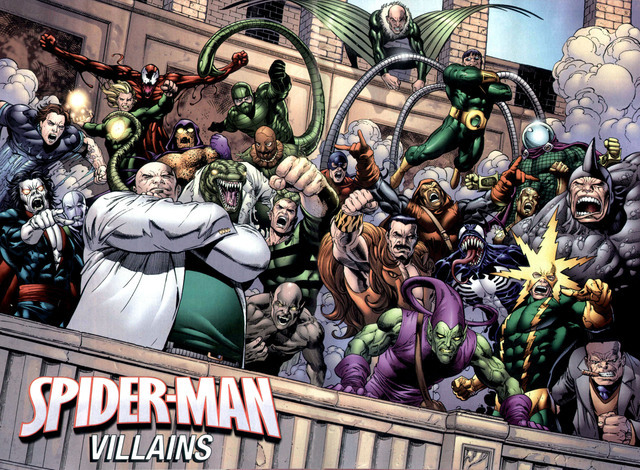 Paul Giamatti was quoted saying there will be SEVERAL villians in the upcoming Amazing Spider-Man 2. Giamatti is playing the role of the Rhino. He is confirmed as well as Jamie Foxx as Electro. This might be a concern to fans due to the past problem of overcrowding a movie. In the last Toby Maguire Spider-Man we had Venom, Sandman and the Green Goblin!! This can easily kill a movie or franchise. Tune into our next show to hear what our resident Spider-Man fan Pete thinks!